Massage therapy is defined as a manual manipulation of soft body tissues to enhance a person's health and well being. I was drawn to being a massage therapist because I believe it is my life's mission to help others. Massage has been known to bring relief to those with physical, emotional, and mental distress. It is about bringing connection back to mind, body, and spirit. Swedish massage is the main modality that most therapists use in massage. It incorporates long gliding strokes with varying degrees of pressure, ranging from light to firm. Some physical benefits from massage include lowering blood pressure, reducing heart rate, reducing chronic pain, relieving tired and aching muscles, increasing blood and lymph circulation, improving sleep, and much more. The emotional and mental benefits of receiving massage are reduction in anxiety, enhance feelings of well being, stimulation of emotional growth, and lowered cortisol (stress hormone) levels. Aromatherapy is the use of aromatic plant extracts and essential oils to enhance psychological and physical well-being. The conditions of each individual client can help determine the specific oil(s) used in the massage therapy session. For example, lavender is used to enhance feelings of relaxation. 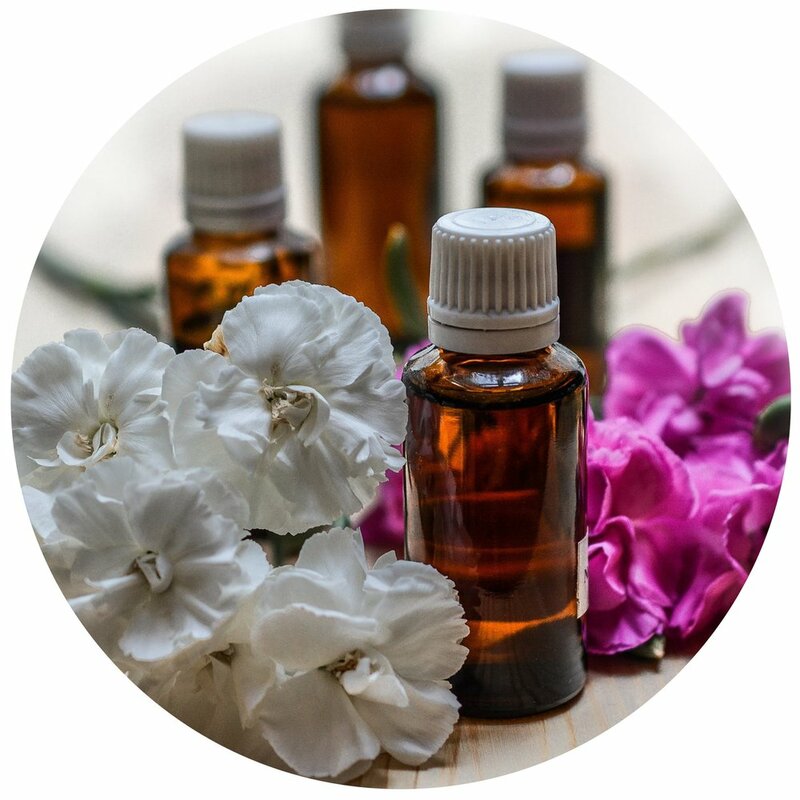 Many essential oils come as blends as well, amplifying all aspects of physical and spiritual wellness. Chair massage is a terrific way to promote stress management in the workplace. Massage has been proven to boost the immune system and release endorphins which can help employees stay happy, healthy, and productive!